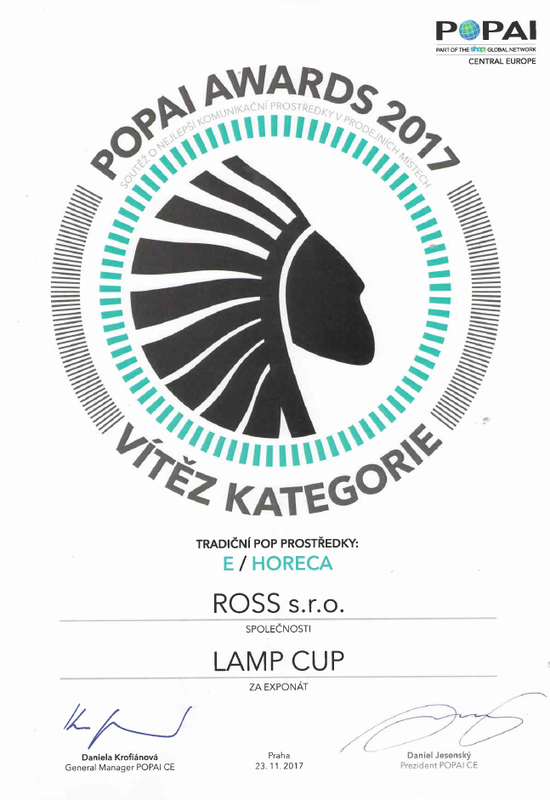 Ocenenia a certifikáty | ROSS s.r.o.ROSS s. r. o. The philosophy of our corporation is to offer customers unique products. These products meet the user’s highest requirements and help increase sale to the final user. 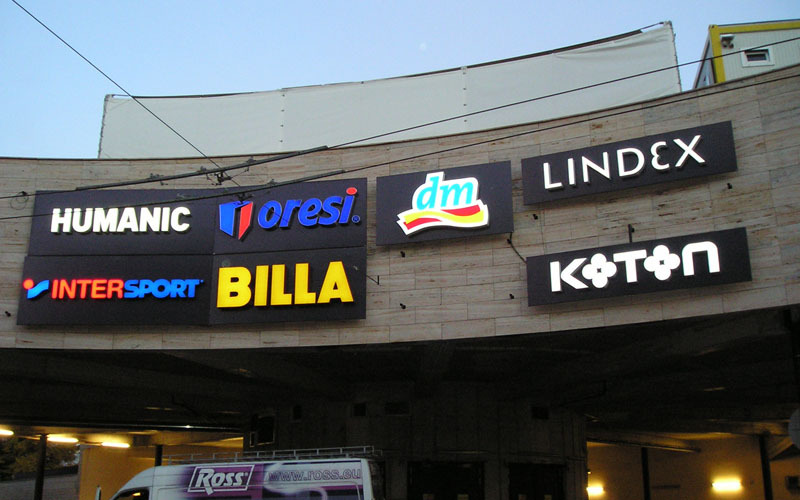 We produce illuminated commercials, 3D plastic inscriptions, boxes and booths, indoor advertising, LED displays, citylights, totems and pylons, awnings and terraces, banners and billboards, chalk boards and shields, A-stands, presentation stands, shelving, POP Products and special projects. 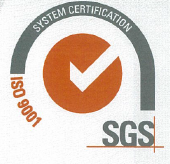 In February 2002, Ross recived our first certificate for Quality Management System ISO 9001:2000 by SGS International Services EESV. In 2005, 2008, 2011, 2014, and 2017 which we have continued to uphold by recertification. Ross s.r.o. successfully completed the process of implementation of environmental management. 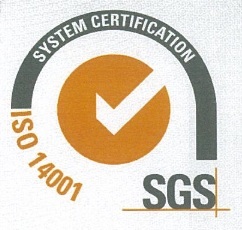 From the 14th of April 2014 we have held an Environmental Management System Certificate ISO 14001. In addition to developing the design, quality production and comprehensive service to our customers it is important to us to care for the environment, as an integral part of all activities of our company. 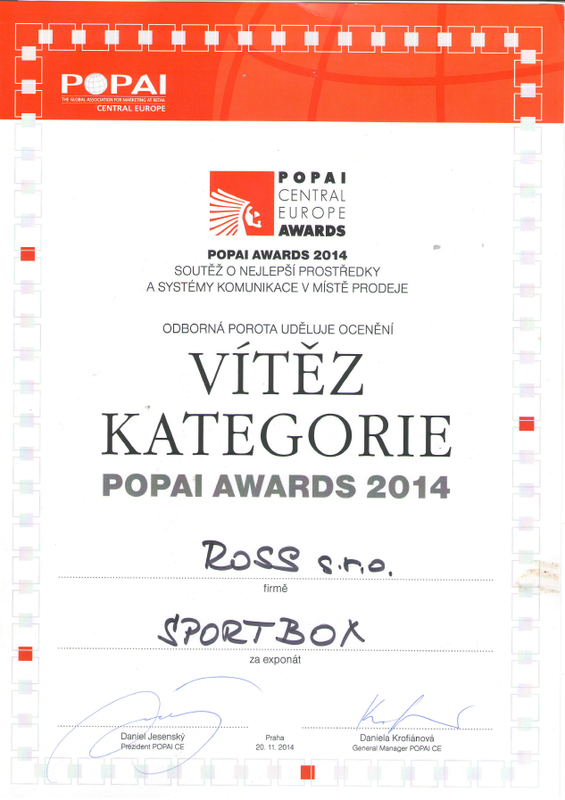 In the evaluation and information system of the National Information Centre of the Slovak Republic, Ross limited was successfully rated as a stable and firm company and acquired a Seal of Stability. 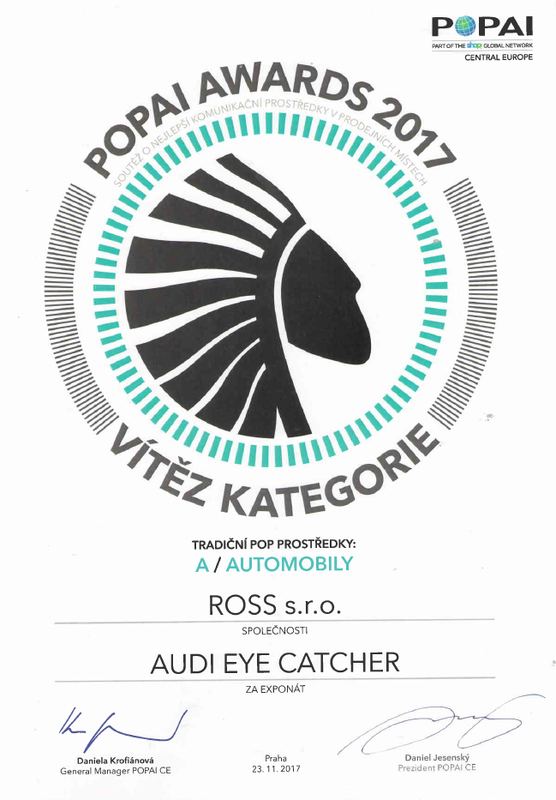 The predictive methods of financial analysis of the National Information Centre of the Slovak Republic, Ross limited was successfully rated as a prosperous firm and acquired a Seal of Prosperity. The philosophy of our coorporation is to offer customers unique products. These products meet the user’s highest requirments and help increase sale to the final user.